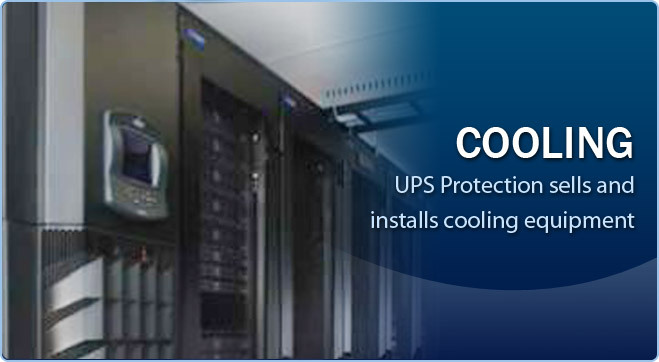 Welcome to UPS Protection, Inc.
UPS Protection has been protecting systems in the US against brownouts, blackouts and poor power quality for over 25 years. 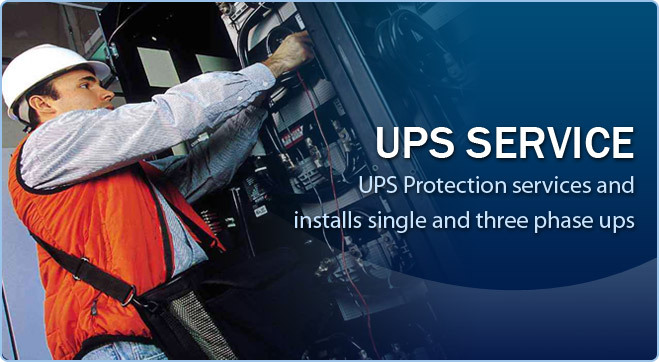 We provide Power Protection Systems including UPS, Generators and service for clients from coast to coast and specialize in solving all Power needs. 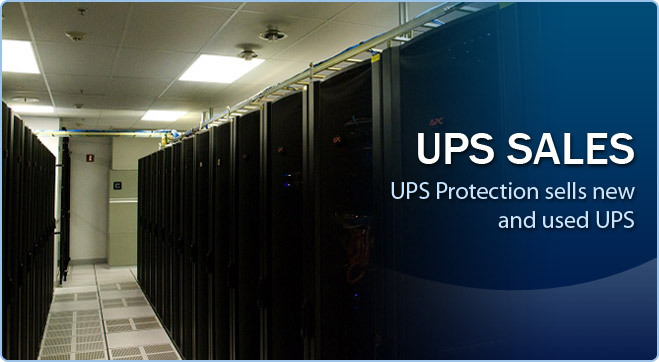 As a direct reseller of the best brands in the industry, we can solve all of your power protection needs, whether it be a single pc, mission critical server banks, a call center, or other electronic devices. 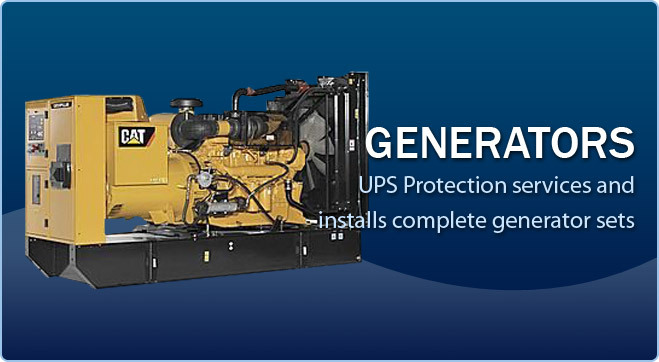 We offer both reconditioned and new products and will meet any budget. Click here to view battery information, user guides and white papers.